Constant demand for Stagecraft curtain track products, rostra, lighting bars etc. is met by in-house mechanical and electronic workshops. 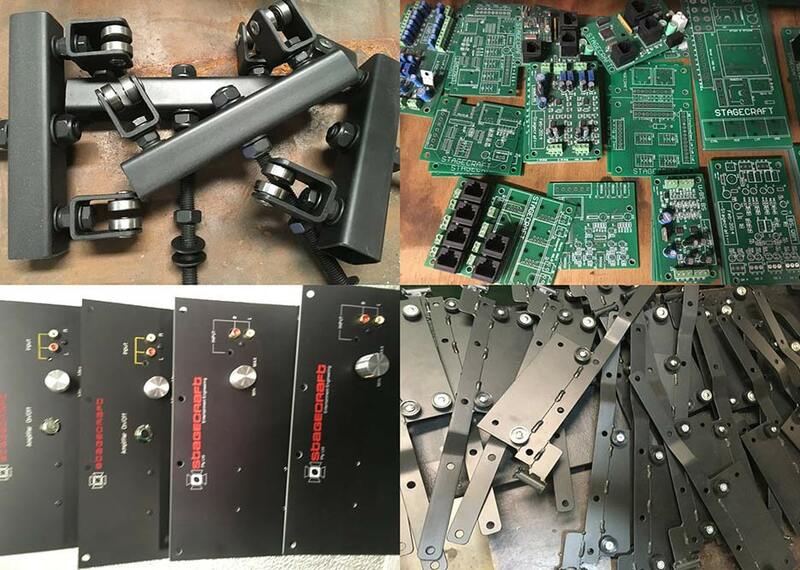 These popular and well-proven products are assembled in our workshop using components fabricated in house, together with special extruded, injection molded or machined components made by selected suppliers to our specification and detail drawings. Stagecraft regularly designs and manufactures one-off custom product to meet client special requirements. 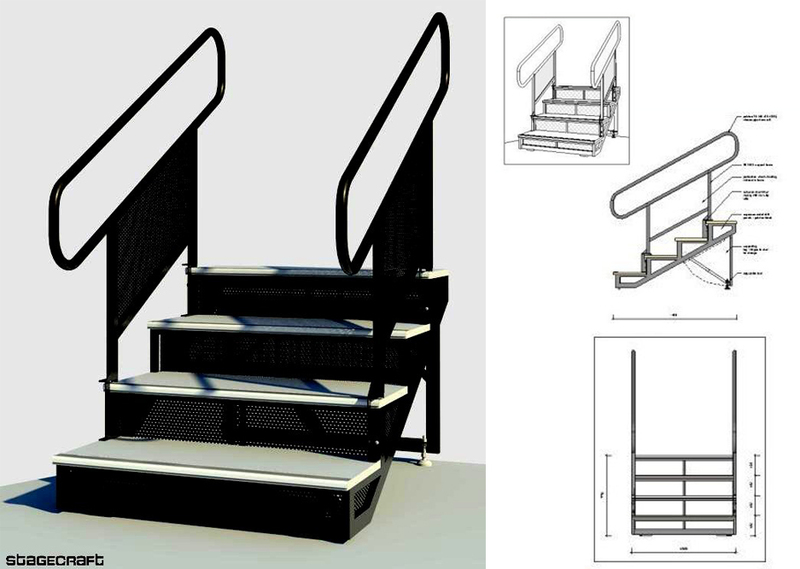 In-house 3D CAD drafting and high quality rendering capability ensures that clients can revue accurate representations of their ordered items prior to any metal being cut.